Advertisers on Google Adwords, Facebook Ads, and Microsoft AdCenter (Bing) can probably attest to the fact that competition has been growing in the pay-per-click (PPC) arena. 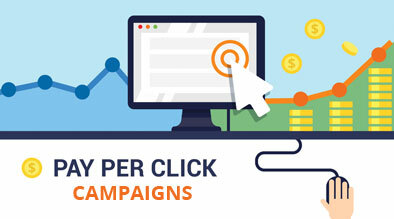 Each year, more advertisers continue to try their hand at PPC as more and more business owners realize the advantages of paid search exposure. These advantages, coupled with the free setup support and budget credits that the advertising platforms are offering to first-time users, make it no surprise that paid search marketing is expected to rise over 51% in the next three years. So how can advertisers stay ahead of the growing competition? These top 10 optimization tips provide solid, actionable steps to become more efficient and build upon a campaign’s successes. Choose the advertising platform carefully. This might seem like “putting the cart before the horse”, but you might be surprised how many advertisers choose to run ads on social media sites without establishing a solid presence and strategy. For more information on the three major channels and their pros and cons, read more about Facebook, Google, and Bing PPC. Targeting. When most advertisers think of targeting (at least for keyword-based platforms like Adwords and adCenter), they usually think of keywords and match types. However, in reality, no campaign should go without geo-targeting, day-parting, and device-targeting at the least. Ad creatives. Ads and adcopy, like cars, need a good polish now and then. Best practices dictate that at least two ads should be running for each adgroup so A/B testing can be done on performance. Don’t offer generic copy, but ad price points, percentage discounts, or whatever would attract the impartial user. Landing pages. A recent article by searchengineland.com indicates that landing page quality is going to play a greater role in Quality Score – the “secret sauce” behind keyword relevancy. 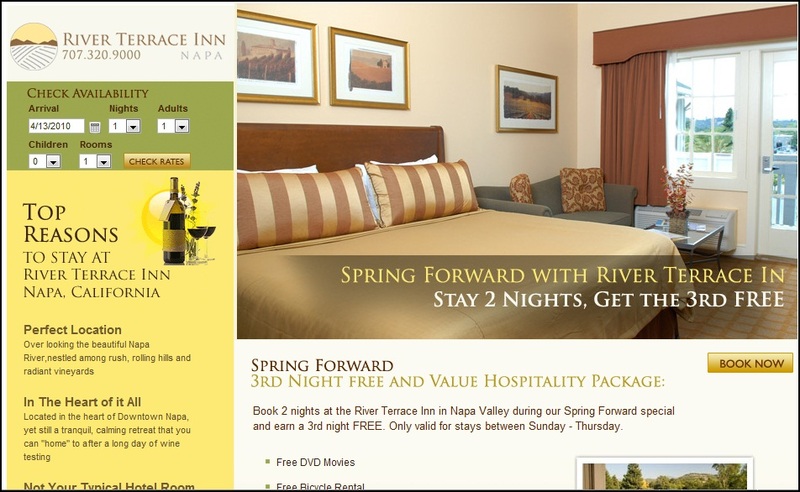 In summary: design landing pages that are both relevant to the targeted keywords and create good experience for users. Channel cross-optimization. Here’s an idea – if you have a website and social media profile, look to those channels and identify what’s working best. Don’t reinvent the wheel when it comes to PPC strategy, but identify your keyword strengths, what geographies are your top audiences, and use that information as the foundation of your strategy. Search query report (SQR) for negative keyword. Just as important as it is to bid on relevant keywords, it is equally important to prevent your ads from showing for non-relevant searches. Use the search query report to identify keywords that can be added to the negative keyword list. Go local. A somewhat bizarre hybrid of PPC and local search, Google Adwords Express is a feature currently available through Google Places which features the business’ location in the map listing using a blue balloon and operates on an automated cost-per-click (CPC) basis. Install conversion tracking code. If possible, install conversion tracking code on the sales confirmation page/booking engine to pull that data into the Adwords system. Not only will it help identify profitable keywords, but also allows a campaign to activate the Google Conversion Optimizer tool. 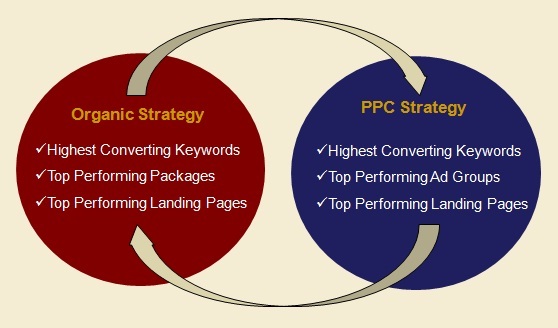 From my own experiences utilizing these Top 10 optimization tips, I have seen dramatic improvements in the profitability and performance of the PPC accounts I manage. By effectively implementing these account and campaign changes, an advertiser should be able to produce a greater ROI while spending less time making decisions on individual keywords. Optimization itself is a continual process of testing, analysis, and refinement, so don’t expect a “set it and forget it approach”. 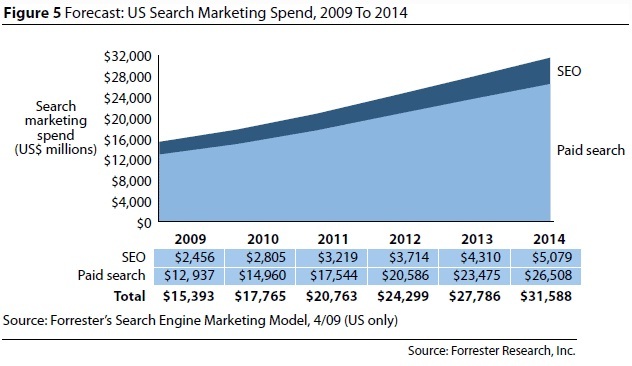 Paid search, like search engine optimization, is constantly changing to adapt to new services and opportunities.